Hey there! My name is Marc and I design & build compelling websites that turn traffic into customers. If you are (1) experiencing a conversion issue on your site, or (2) think that visitors are leaving prematurely and you want to stop that, then let’s talk. Having done this for about 5 years now, I’ve learned what works and what doesn’t — I’d love to put that experience to work for you. You can find the full list of my projects, as well as case studies on the exact steps we took to get them there on my website. 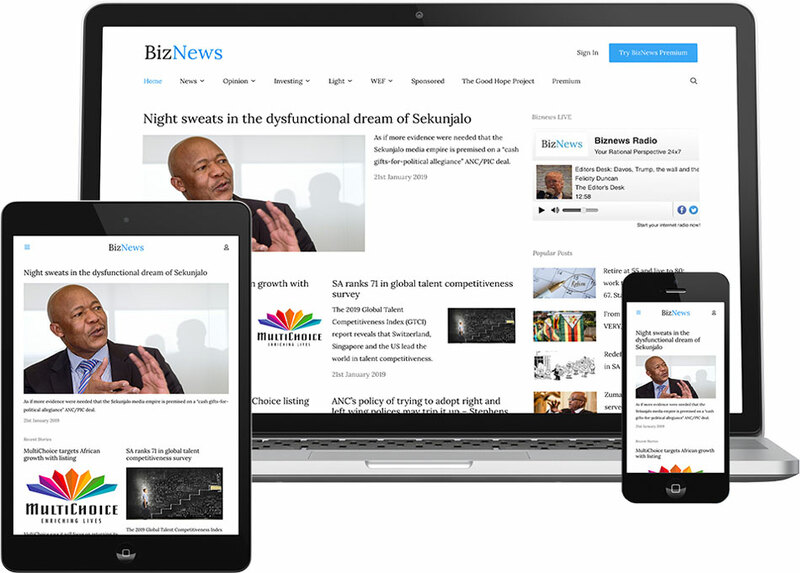 BizNews wanted to dramatically simplify their site to improve the viewing experience for their customers, and make it more likely that they sign up for their premium offering. 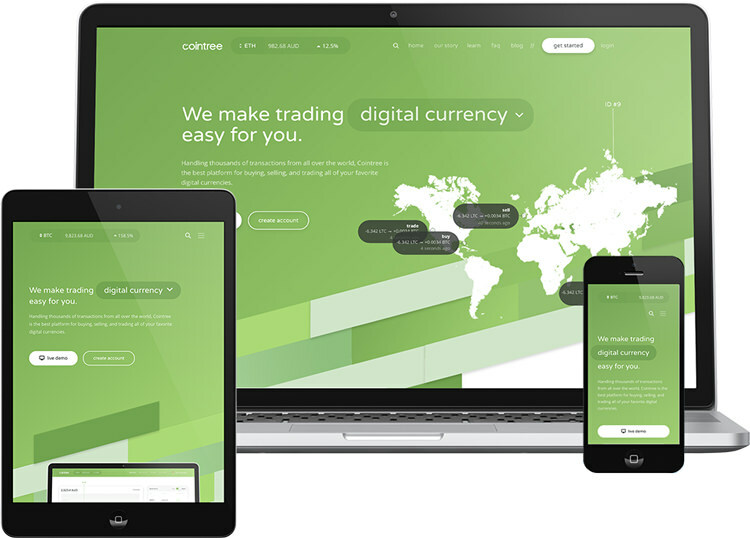 Cointree needed a modern, simplified experience to position itself as a leader in the digital currency space. 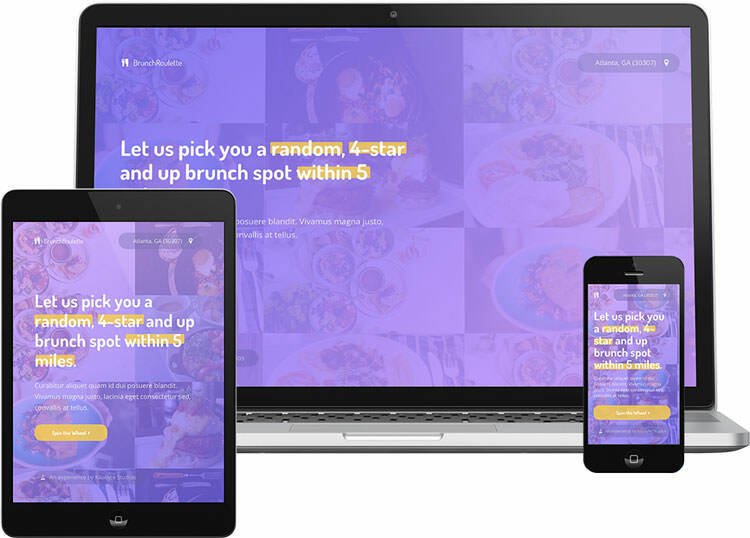 BrunchRoulette is a way to take the stress away from choosing a Sunday brunch spot by randomly choosing a 4-star restaurant within 5 miles of your location, and navigating you there. I’m building an application that will help rock climbers find outdoor climbing routes! Here’s the experience I’m using to market the app. Ariel wanted a beautiful website that she could use to bolster her relationship with her fans. This was quite an interesting project as the site doubles as a community blog and an eCommerce store. 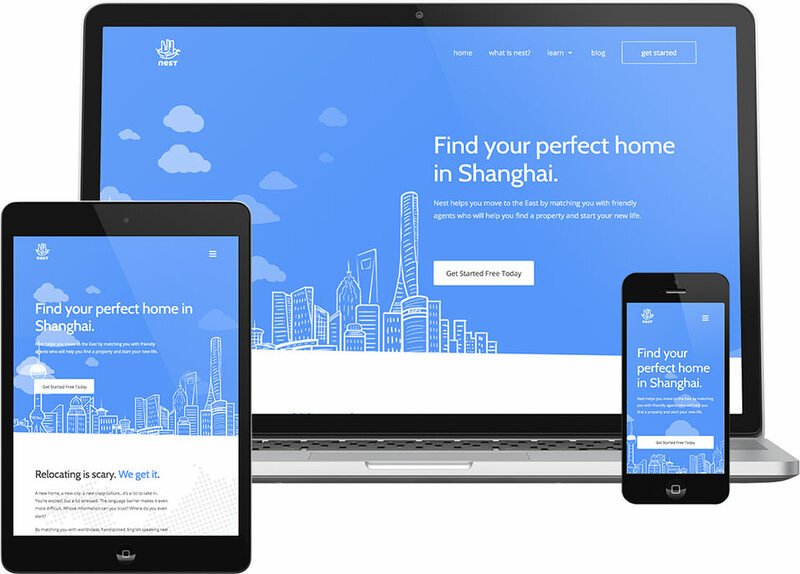 A service that helps people move to Shanghai from the West. The site was built as simple as possible with conversions in mind. Sandra was struggling to communicate her message to the world through her web presence. 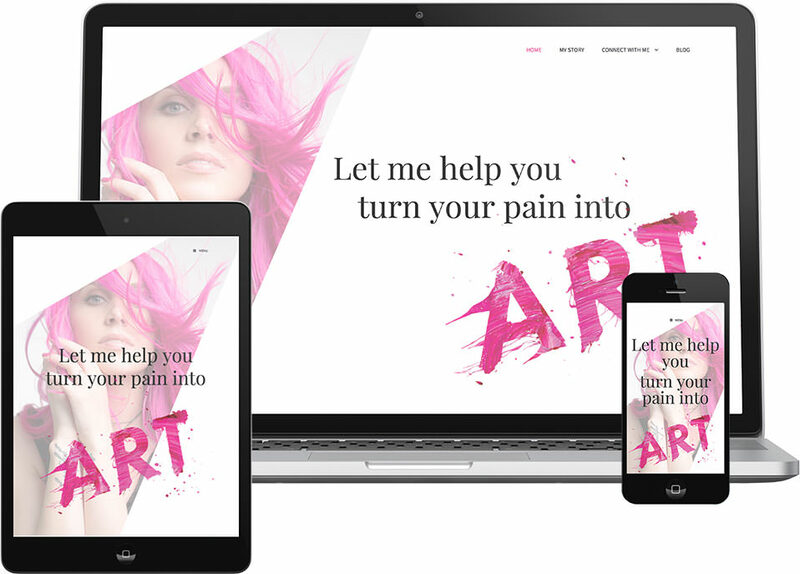 I stepped in and helped to refocus her branding and tidied up her web presence to make that message clear as day. Nick was tired of his firms dated web presence and wanted to appeal to a new generation of internet browsers. David and Betsy glass needed a modern & intuitive web experience for their local pie store that made sense for their demographic. Discovery: I’ll immerse myself in your business to get a detailed understanding of the context surrounding your project. Design: I’ll design your site visually, and get it in front of real people to ensure that the experience is simple and user-friendly. 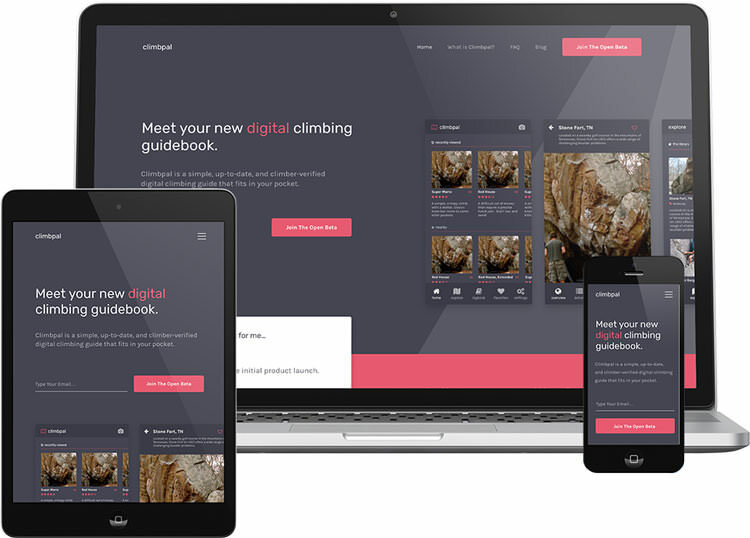 Development: I’ll build and test your site on most modern web and mobile browsers, then deploy it for you. You can learn more about my process (now with videos!) on my website. If I haven’t said this enough already, I specialize exclusively in designing and building sites that turn traffic into customers. Conversion Rate Optimization (CRO) projects. Projects that require completely custom theme development. Sometimes PSD to WordPress, if you are open to feedback on the design. Any project that requires that we build site designs & wireframes. Projects for companies that have complicated sales-cycles, or a multi-sided customer base. My design style leans on building clean & simple experiences that remove the hoops your customers have to jump through to start doing business with you. I don’t prescribe solutions until I fully understand the problem. Sometimes this takes a few days, sometimes weeks. Nonetheless, it has to be done and it’s shocking to me that this is omitted so often. Radical honesty — I won’t shy away from having frank and meaningful conversations about the problems you’re facing. I’ve been using the internet since I was a toddler, so I bring an uncanny sense of clarity and nuance to the table that’s hard to find elsewhere. In a nutshell, every pixel we build together will be aligned with specific business goals that we’ll define together, which I’ll extract after obtaining a deep understanding of the problem you’re facing through really deep and honest conversations. My main weakness: I’m a hopeless neurotic when it comes to details. Although this helps me criticize my own work, oftentimes I can overcomplicate otherwise simple solutions. I’m also allergic to gluten. Check out my faq here for the answers to the most commonly-asked questions. Marc is an incredibly thorough, thoughtful individual with a carefully crafted process for getting results. Marc is a real professional. Did the research and investigative work that was needed to deliver a great solution. He presented his ideas clearly, not only in his design work, but also in written and video communication. I appreciate working with people like Marc who are detail oriented and highly skilled. Will gladly work with again! Marc is outstanding. Highly organized and effective. He is a clear and direct communicator, easy to share ideas with and brainstorm best approaches to the project. Many times throughout this project, he went above and beyond to ensure that we were on the same page and project the objectives were clear. I appreciated his willingness to schedule check-in phone calls to track progress and discuss more complicated issues. He was very comfortable and confident when making recommendations to improve the user experience on my site - always having the customer needs top of mind. I highly recommend Marc and look forward to hiring him again for my next project. Marc was thoughtful, well spoken and considerate in listening to our challenge and offering a potential solution to moving forward. I would highly recommend Marc to anyone needing assistance with their project. Marc asked some great questions and took the time to listen to our needs and provide thoughtful, actionable feedback. Thanks again. Easily scheduled and responsive to short timeline. I found Marc insightful and forthright in discussing an engagement. Highly professional; good initial discussion outlining the steps from here. Well, we had some disagreement over a lingering vimeo streaming issue, and Marc offered me a refund. His services were more important to me than the refund. Thank you. minor touch-up request, to a broken anchor tag, refused.